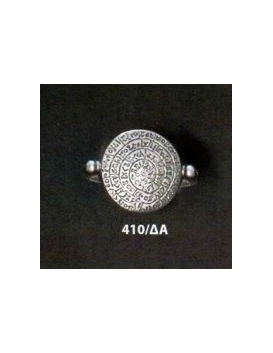 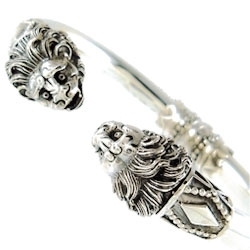 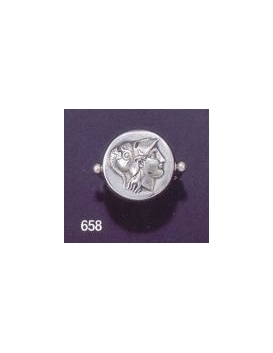 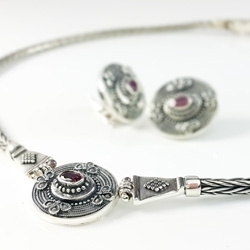 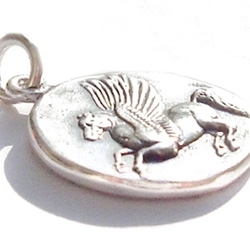 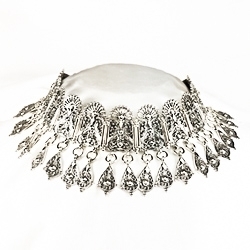 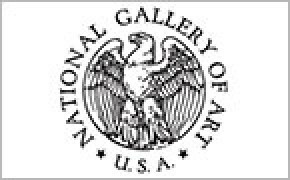 A museum quality reproduction of the Corinthian stater coin made from solid Sterling Silver. 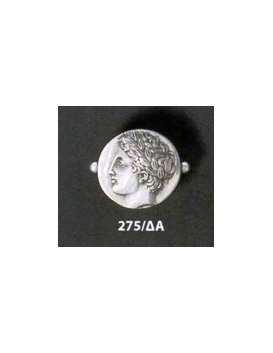 The featured coin is the Corinthian Stater, featuring Athena, the 'Lady of Athens', who was primarily the virgin goddess of wisdom. 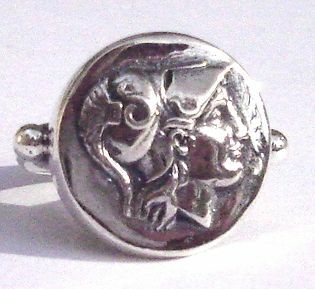 Athena has inspired numerous social movements (see feminist theologians such as Carol P. Christ). 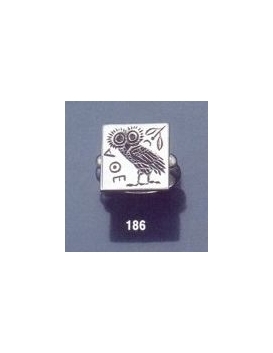 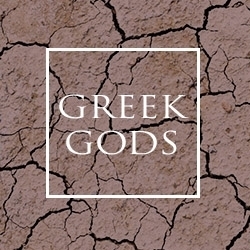 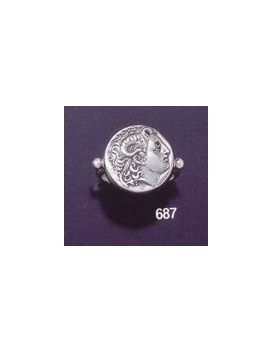 The original coin dates to 336-323 BC and was minted in southern Greece (Peloponese). 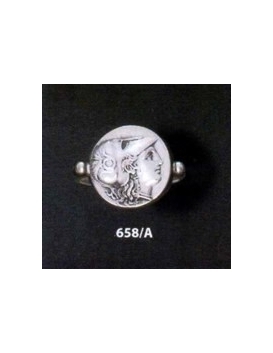 This very depiction of Athena in the Corinthian helmet (which is characteristically pointy) is one of the most recognizable and admired portrayals of the goddess. 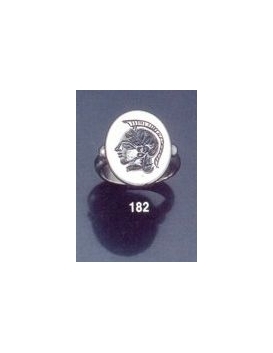 This helmet is a centerpiece in a numerous of emblems of importance including the United states military academy crest. 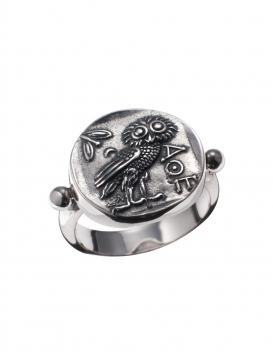 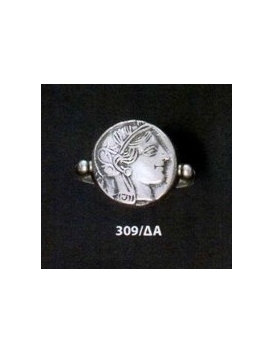 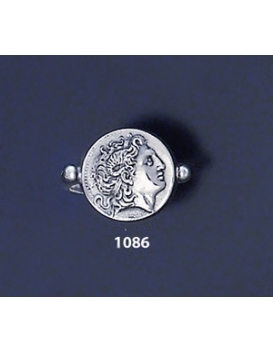 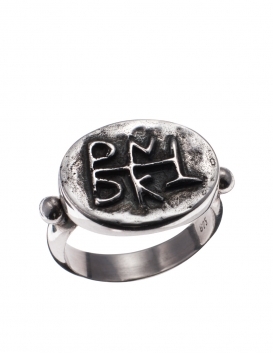 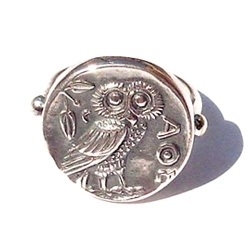 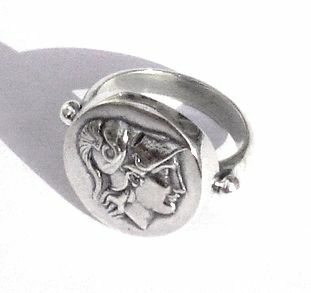 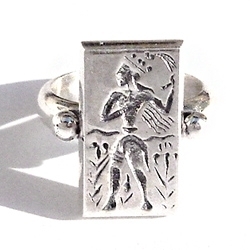 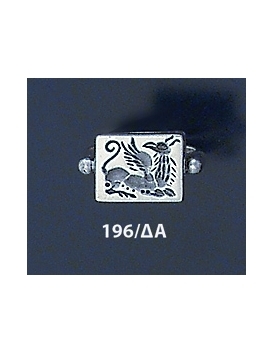 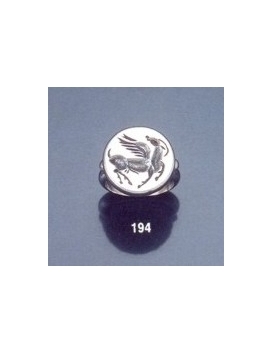 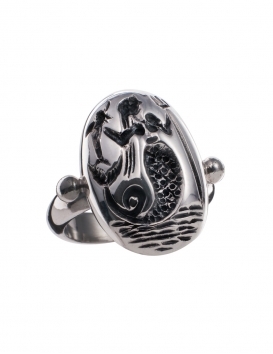 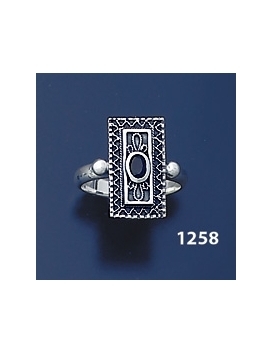 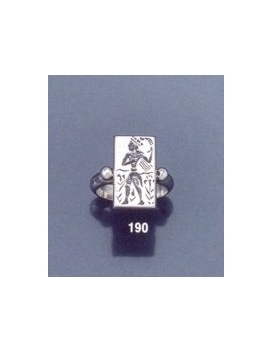 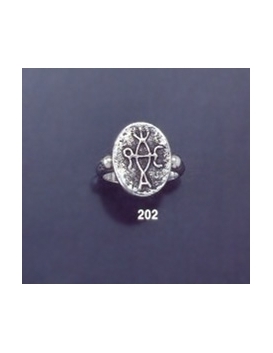 The proportions of the coin reflects those of superb tetradrachm specimens found in the remarkable collection in the National Musuem of Greece, the scale of the coin has been reduced for the purpose of becoming a comfortably wearable ring. 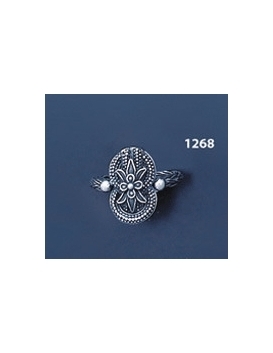 Comments: This ring is a ladies favourite. 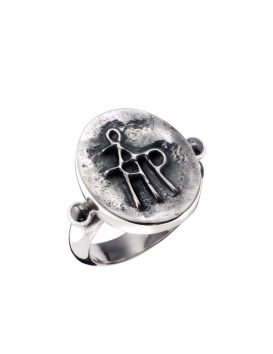 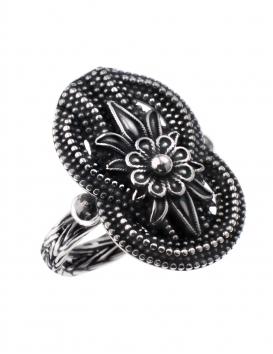 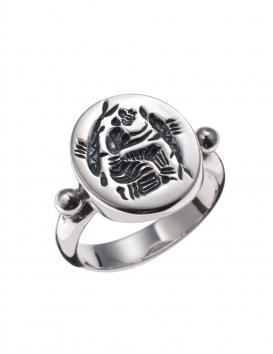 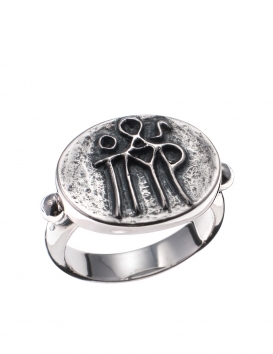 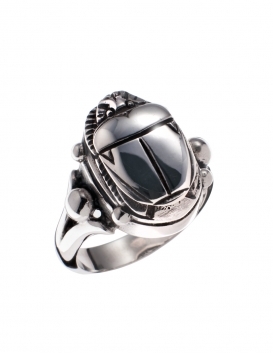 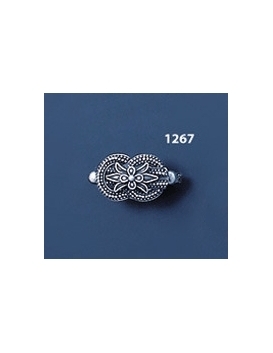 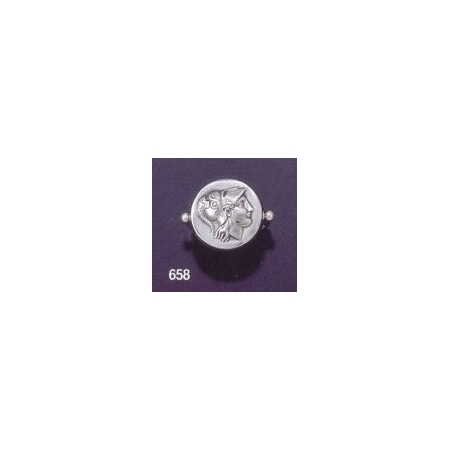 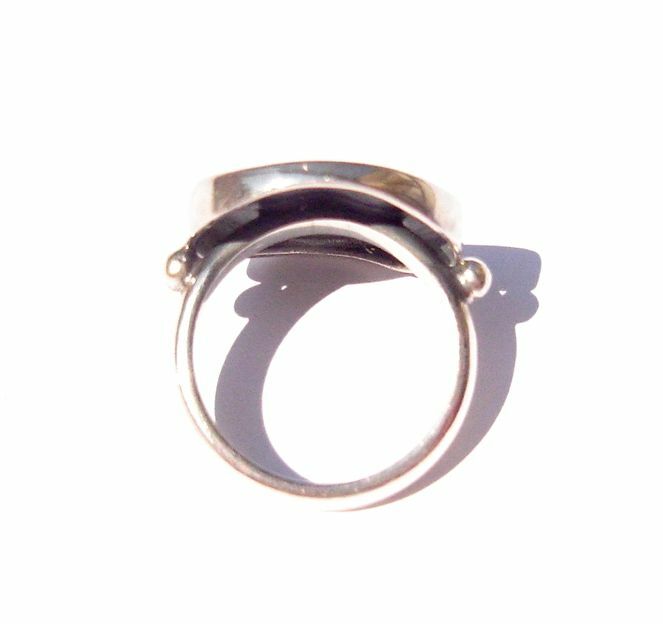 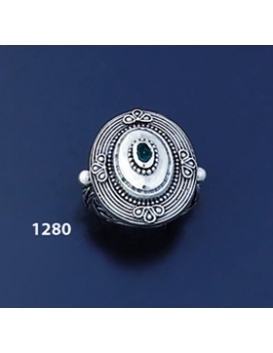 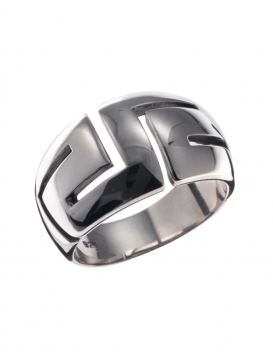 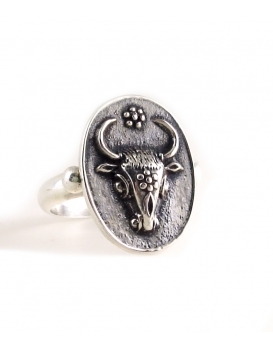 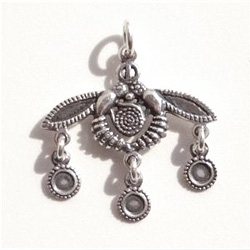 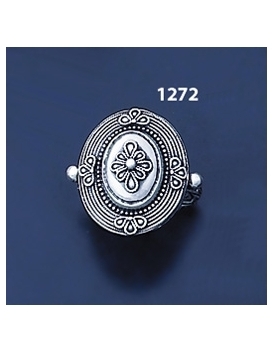 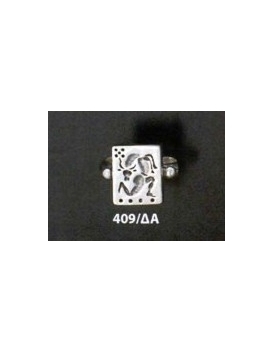 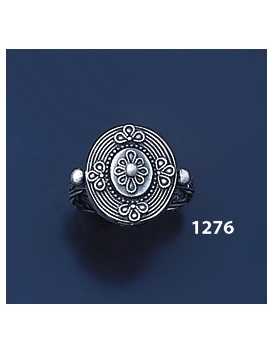 The ring has an eloquent eloquent size and nice eye-catching fine glossy finish.